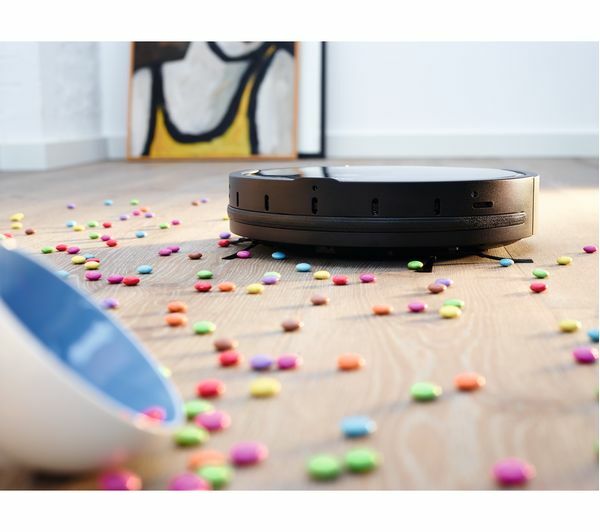 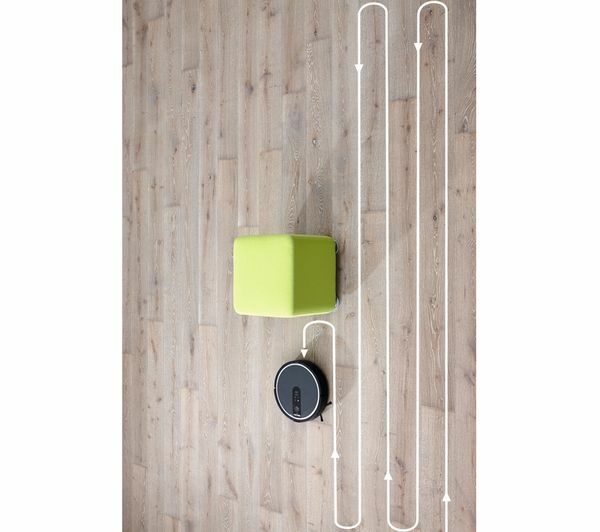 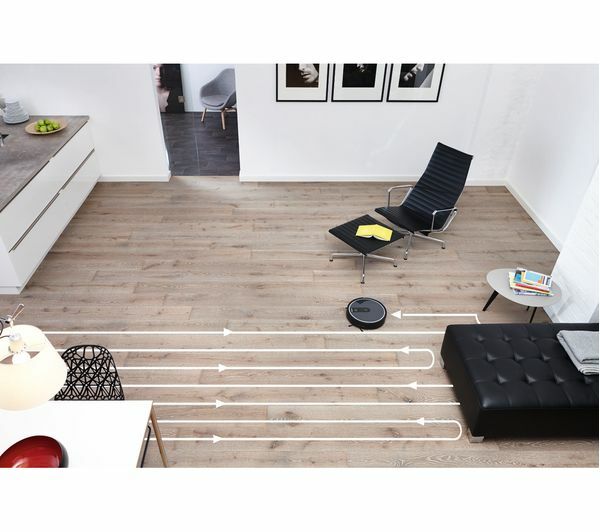 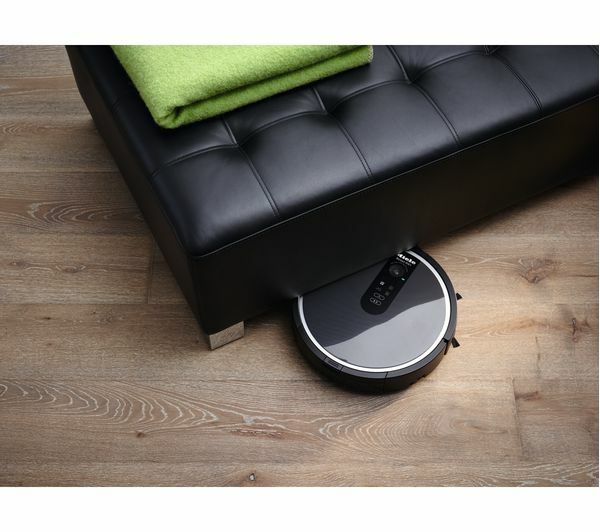 Relax and let the Miele Scout RX1 Robot Vacuum Cleaner do all the hard work. 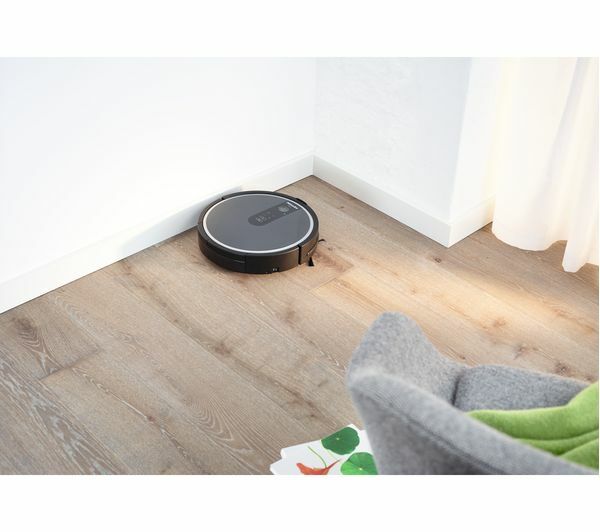 The smart Scout RX1 easily cleans your home thanks to Smart Navigation technology which uses a combination of three innovative features. 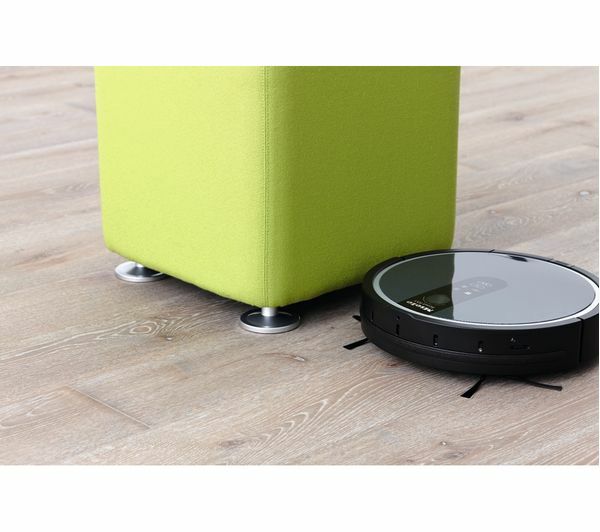 The Indoor Positioning System uses a ceiling camera for reliable navigation, Furniture Protection Technology features 10 sensors to avoid collisions and falls, while Advanced Corner Cleaning ensures effective cleaning for corners and edges with extra-long side brushes. 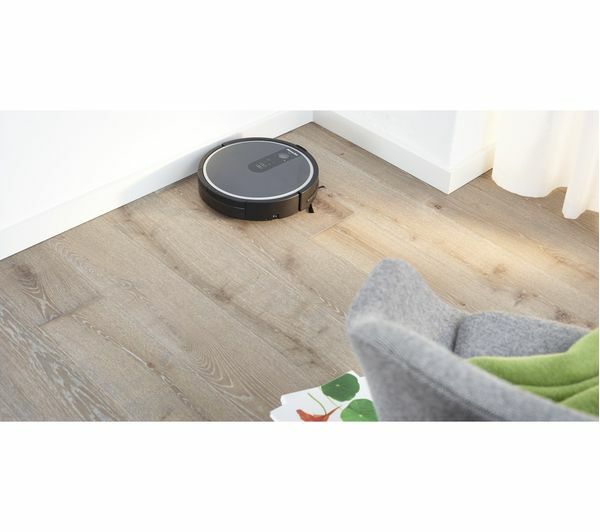 Program floor cleaning times to fit around your schedule – simply set the time you want the Scout RX1 to start cleaning. 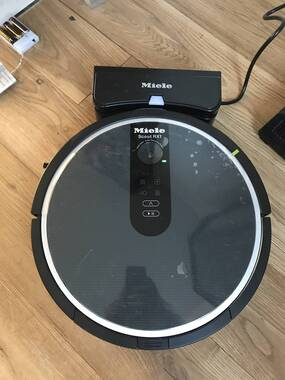 It's ideal when you're out at work. 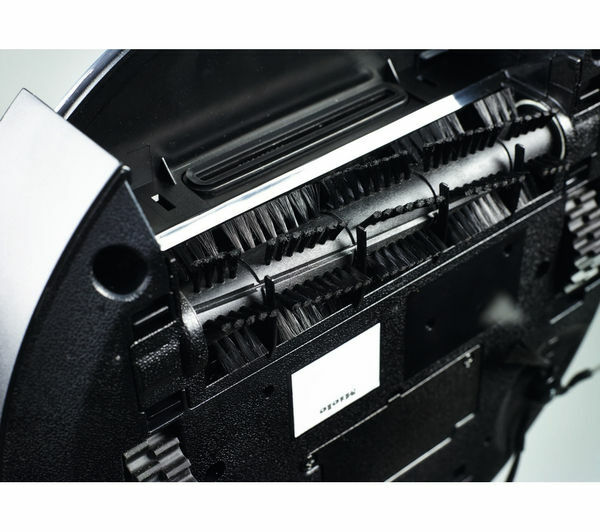 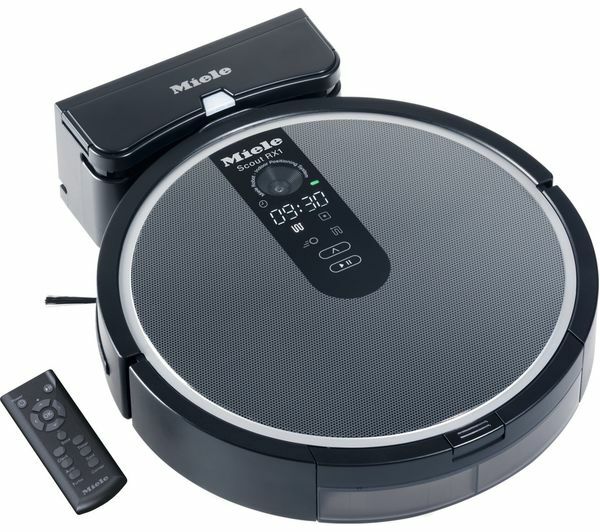 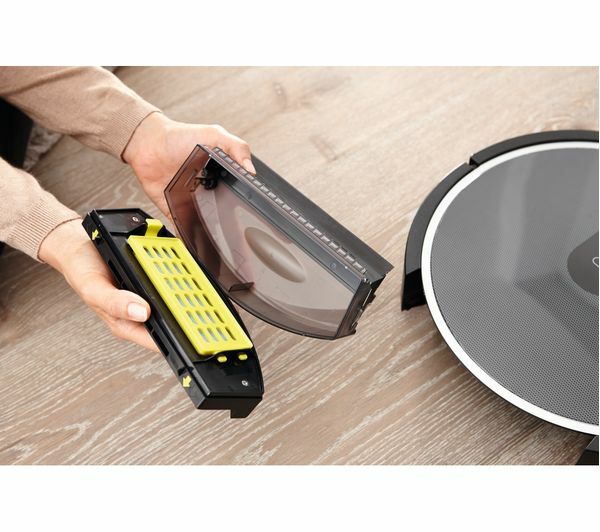 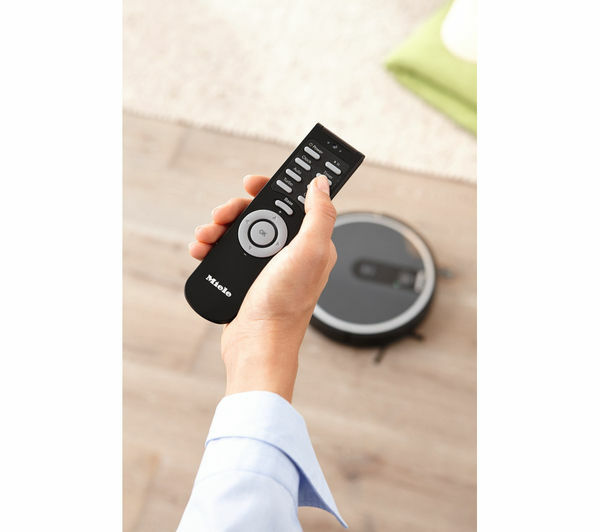 Four cleaning modes gives you complete control over cleaning – choose from Auto mode to leave the Scout RX1 to clean all accessible rooms, Corner mode to collect dust and dirt gathered in corners and edges, Spot mode for cleaning small, targeted areas such as crumb spillages, or Turbo mode for quickly cleaning lightly soiled floors. 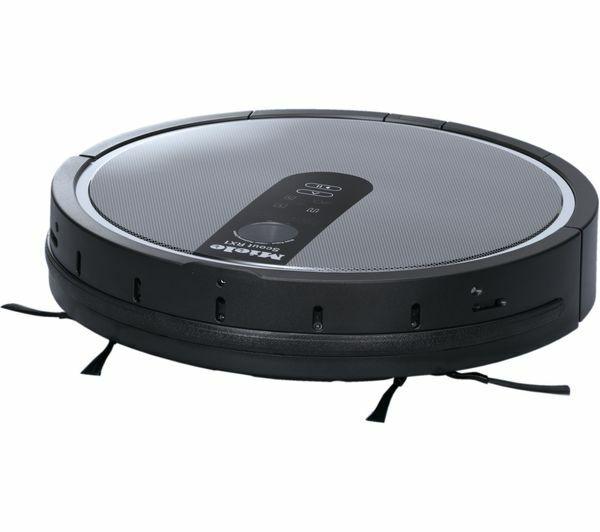 Thanks to a power lithium-ion battery the Scout RX1 offers up to two hours cleaning before needing to return to its docking station to recharge, which it does automatically. 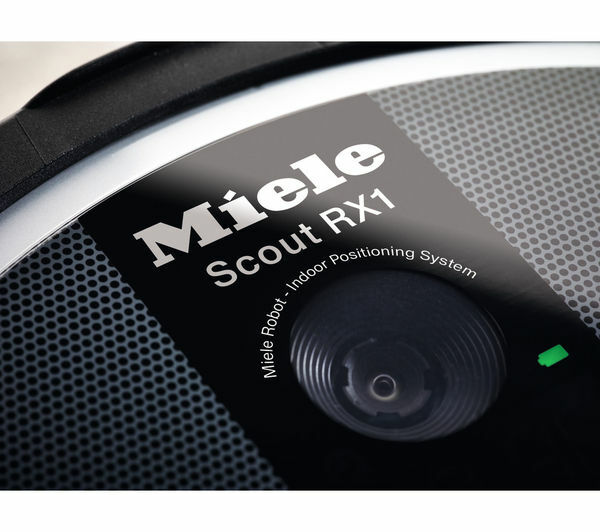 Designed to meet Miele's high standards for service life, the battery life of the Scout RX1 has been tested for over 300 full charging cycles and still generates as much power as it did when new. 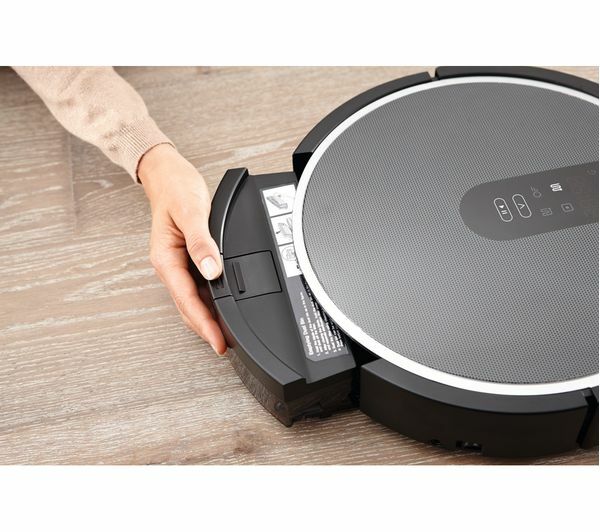 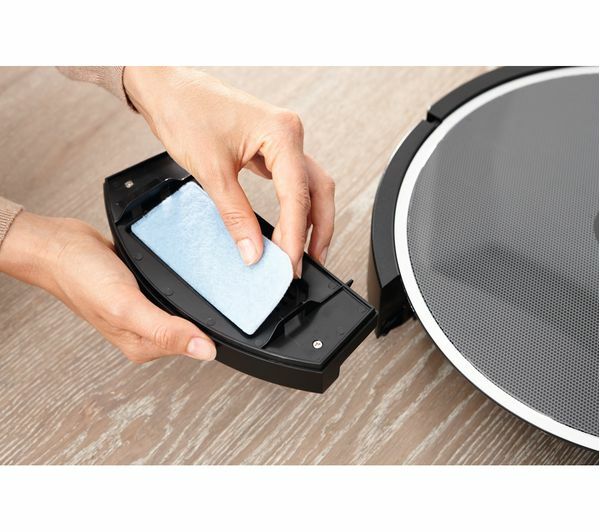 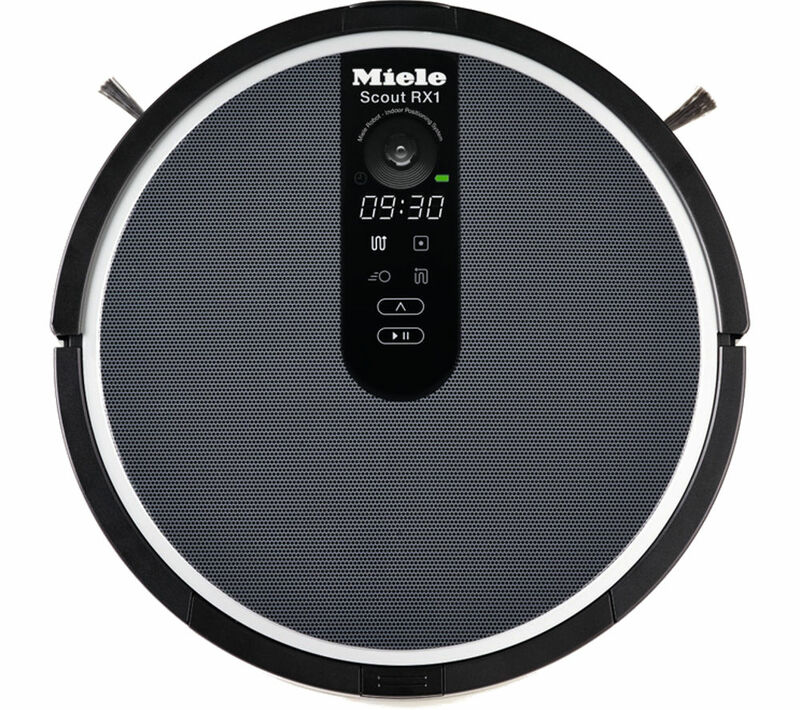 Suitable for carpets and hard floors, you can enjoy convenient, smart cleaning with the Miele Scout RX1 Robot Vacuum Cleaner.